Halifax, NS – 15 December 2015 – Mattel, Inc. (NASDAQ: MAT) and DHX Media Ltd. (NASDAQ: DHXM; TSX: DHX.A, DHX.B) today announced a new, long-term partnership for the development, production and distribution of a range of new, multi-platform content inspired by the celebrated Mattel properties Bob the Builder™, Fireman Sam™, Little People® and Polly Pocket™. Under the terms of the partnership, Mattel and DHX Media will jointly fund, co-develop and co-produce new episodic, short-form, and long-form content for the Mattel properties, designed for a variety of traditional and digital platforms. With Mattel’s additional expertise in brand franchise management, strategy and consumer product licensing, and with DHX’s strength in global content distribution and creation, the companies will drive new production and growth for select Mattel properties. The partnership, which covers multiple revenue streams, takes effect January 1, 2016, though Mattel and DHX will begin creative and strategic collaboration immediately. 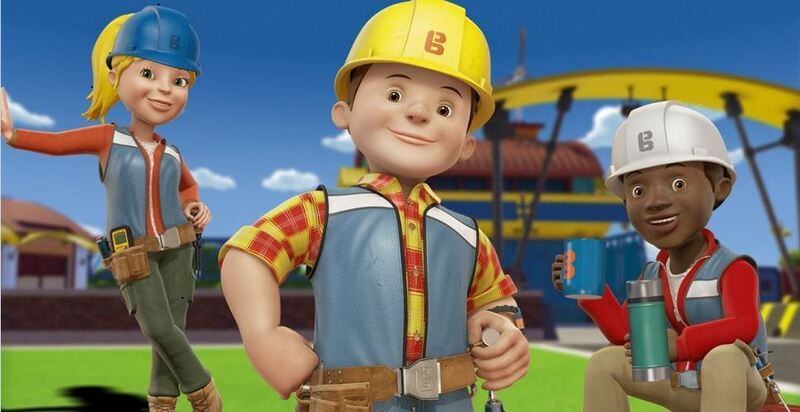 DHX Distribution will manage global sales of existing and new content for Bob the Builder, Fireman Sam, Little People and Polly Pocket under the partnership, and DHX Studios will collaborate with Mattel to develop and produce multiple new seasons of content for the properties. Mattel will oversee global brand management and all other lines of business. The Mattel family of companies (Nasdaq: MAT) is a worldwide leader in the design, manufacture and marketing of toys and family products. Mattel’s portfolio of best-selling brands includes Barbie®, the most popular fashion doll ever produced, Hot Wheels®, Monster High®, American Girl®, Thomas & Friends®, Fisher-Price® brands and MEGA® Brands, as well as a wide array of entertainment-inspired toy lines. In 2014, Mattel was named one of the “World’s Most Ethical Companies” by Ethisphere Magazine and in 2014 ranked No. 5 on Corporate Responsibility Magazine’s “100 Best Corporate Citizens” list. With worldwide headquarters in El Segundo, Calif., Mattel’s companies employ approximately 31,000 people in 40 countries and territories and sell products in more than 150 nations. Visit us at www.mattel.com,www.facebook.com/mattel or www.twitter.com/mattel.